July 26, 2017 972 × 486 Clarkson, Hammond and May have a new TV show. What’s it called? 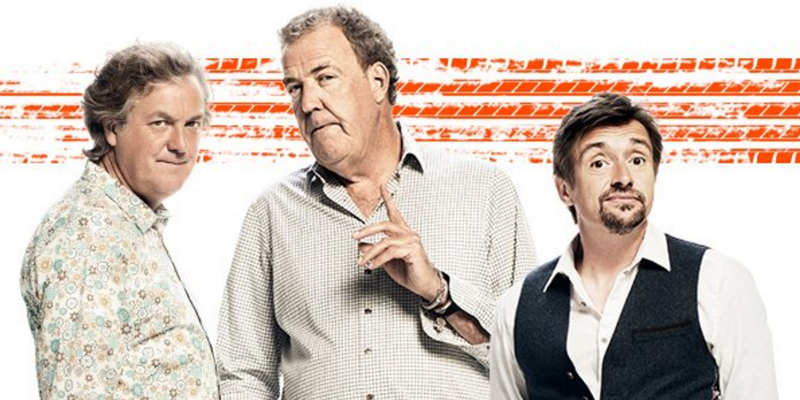 Clarkson, Hammond and May have a new TV show. What’s it called?